Please consider attending this important event for a chance to get to know faculty, staff, students, alumni and school leadership. Attendees will learn about all of our program offerings, the application process, career services, fellowships, financial aid and more. 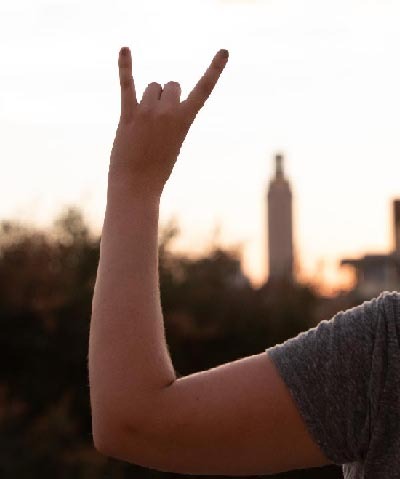 This is your chance to learn all about our amazing school AND see Austin — we hope you will join us!